My upgrade to WordPress 5 completed without a hitch and I’m now familiarising myself with the new Gutenberg editor. So far, so good. I’ve heard a few horror stories of things breaking as a result of the upgrade, but no such problems here. 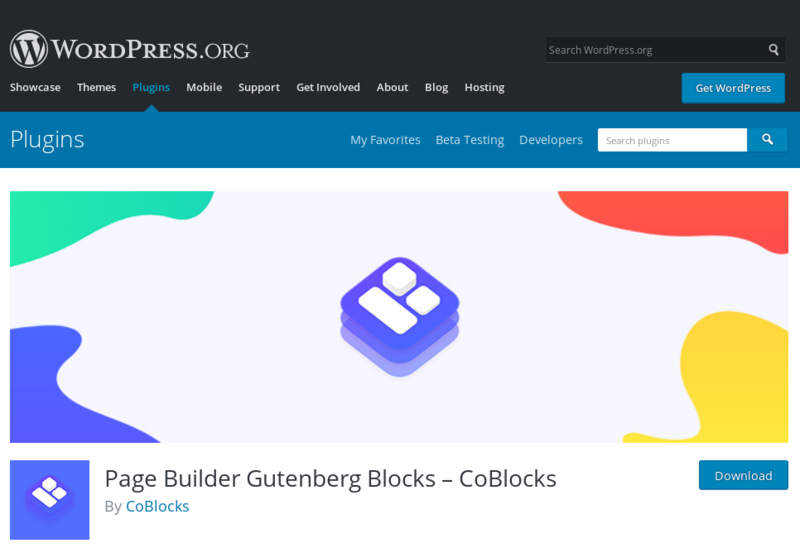 There is already a healthy ecosytem of third-party blocks for Gutenberg, such as CoBlocks.